Muscle Milk Will Make Your Body Awesome! 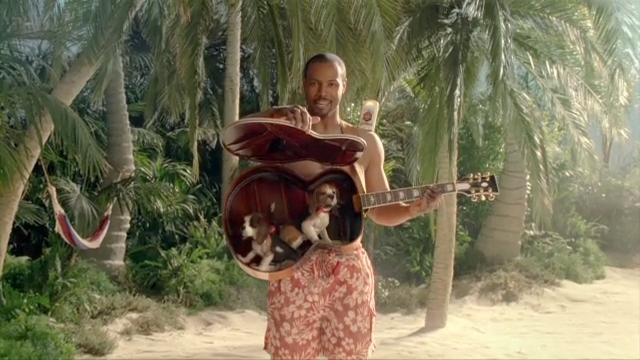 Pereira & O'Dell is out with some sublimely goofy work for Muscle Milk. Super Bowl champion Clay Matthews and All-Star Left Fielder Ryan Braun star in the fictitious "You, Your Awesome Body, and You, Show" with a crazed host who can't keep his shirt on or stop freaking out about the athletes. 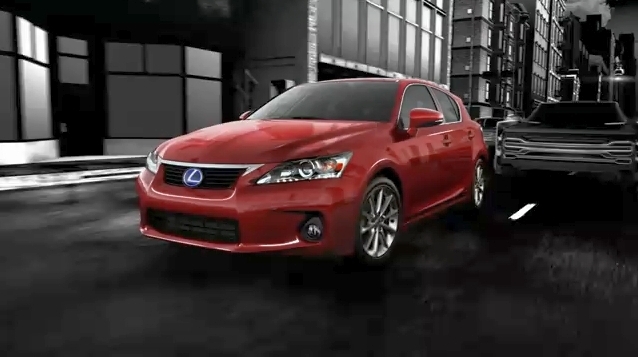 The spots will run though April 7 on ESPN, ESPN2, Fuel, Fuse, G4, MTV2, Versus and others. Radio and online will support the television effort. - Gisele Bundchen fronts the new Spring 2011 ad campaign for H&M. - So here's the video of that guy hacking billboards in Times Square. Except he's really not hacking them. It's just another promotion for yet another movie. Of course you'd never know that simply from watching the video. - And for anyone that didn't see this coming a mile away, AdWeek and its four sister publications, Hollywood Reporter, BrandWeek and MediaWeek are up for sale. - If you really, really want to see what passes as teen pop these days, watch this video. - Mullen has hired Kristen Cavallo as Chief Strategy Officer. What with the proliferation of Facebook and the three million other forms of online communication, it's amazing a site like Classmates.com is still in business. Ask yourself; when was the last time you actually visited Classmates.com let alone had a use for it? It seems Classmates.com has asked itself that very question and has decided to travel down the tried and true road to brand salvation: renaming itself. 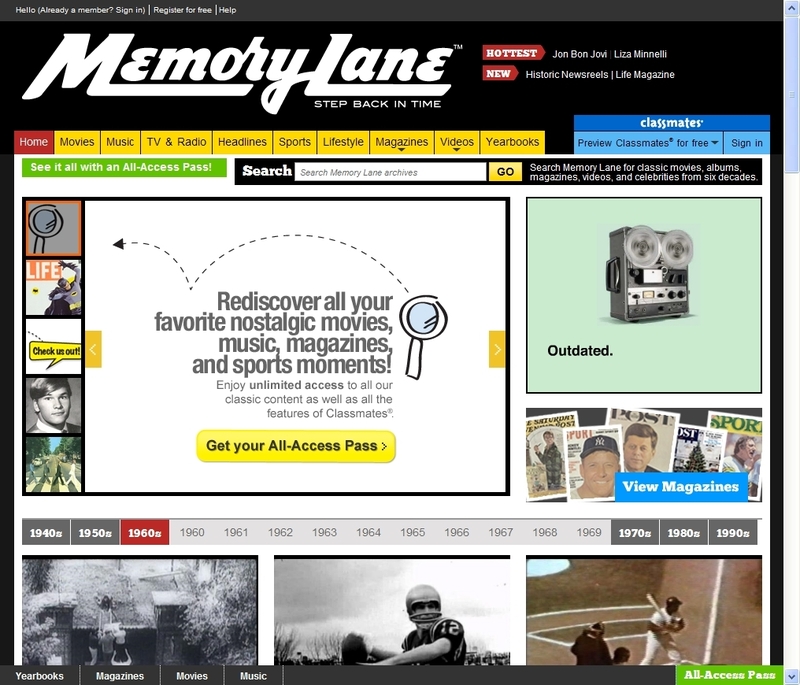 Yes, Classmates.com will now be known as Memory Lane. Quaint. The brand has launched a new campaign that centers on the premise everyone loves nostalgia. A new :30 will air nationally on network and cable and will be supported by print and online. Hmm, we wonder if they'll have a Facebook page. Oh wait. Three years after her first work for the brand, Keira Knightly is back with Chanel for another Coco Mademoiselle film in which she dons a beige catsuit and is accompanied by a matching beige motorcycle. We only have a teaser of the film at this point but the full film is scheduled for release Monday, March 21. From the film, a :30 and :60 will be cut for television. The work is a collaborative effort between Knightley and her Pride & Prejudice director, Joe Wright. Following the television launch, print ads shot by Mario Testino will debut in early April. 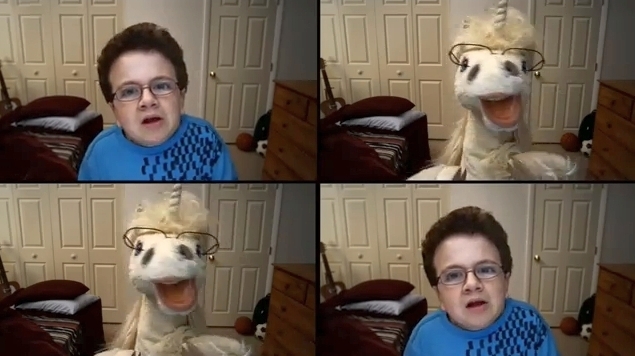 It seems YouTube lip-syncing kid Keenan Cahill has been busy lately. We just saw in in Jennifer Anniston's SmartWater video and now here he is in some new work from Evolution Bureau for Juicy Fruit. Cahill has been teamed with the brand's Serenading Unicorn for some video foolery courtesy of a lip-synced rendition of Devo's Whip It. Two more videos are scheduled to follow on March 22 and April 5. So stay tuned for more whackery. Visitors to the Serenading Unicorn site can also choose from a selection of Wallpost Serenaded to junk of their friend's Walls. London-based creative agency (Beta) - yes, the parentheses are part of their name - is set to launch a series of TV ads for online bingo site Jackpotjoy.com, in support of Comic Relief's Red Nose Day. English actress Barbara Windsor appears as the 'Queen of Bingo' to encourage people to play specially created Red Nose Day games. This is the first year Jackpotjoy.com is an official supporting partner of Comic Relief, with all profits raised donated to Comic Relief. Breaking March on ITV, a series of commercials will feature Windsor at home surprising a host of celebrity callers including her Carry On co-star Leslie Phillips and old Eastenders enemy Larry Lamb. New celebrities will be revealed in different ads leading up to Red Nose Day on March 18. All we can say is that this is some very weird and wacky work.